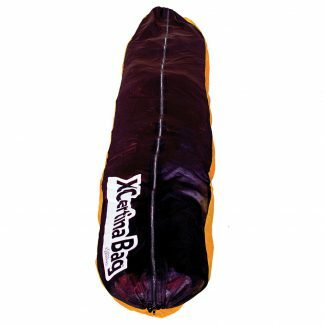 This paraglider bag is the low-fat brother of our popular XCertina bag, the XCertina Lite weighs in at just 340g for the large size. 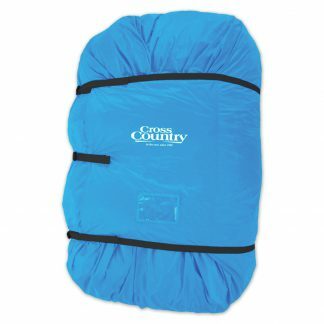 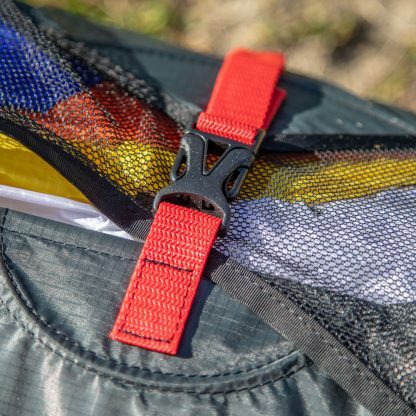 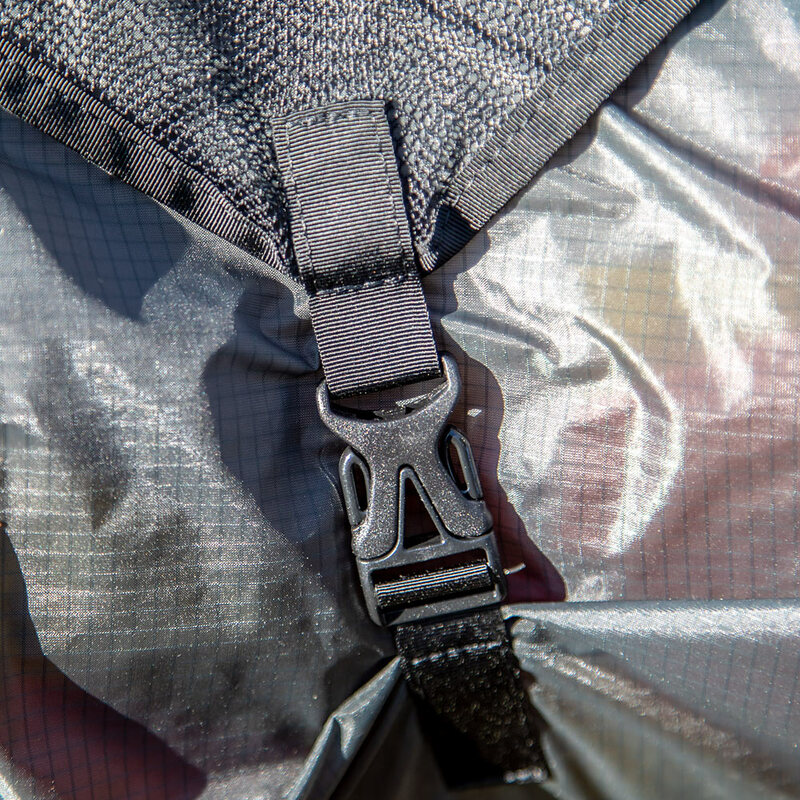 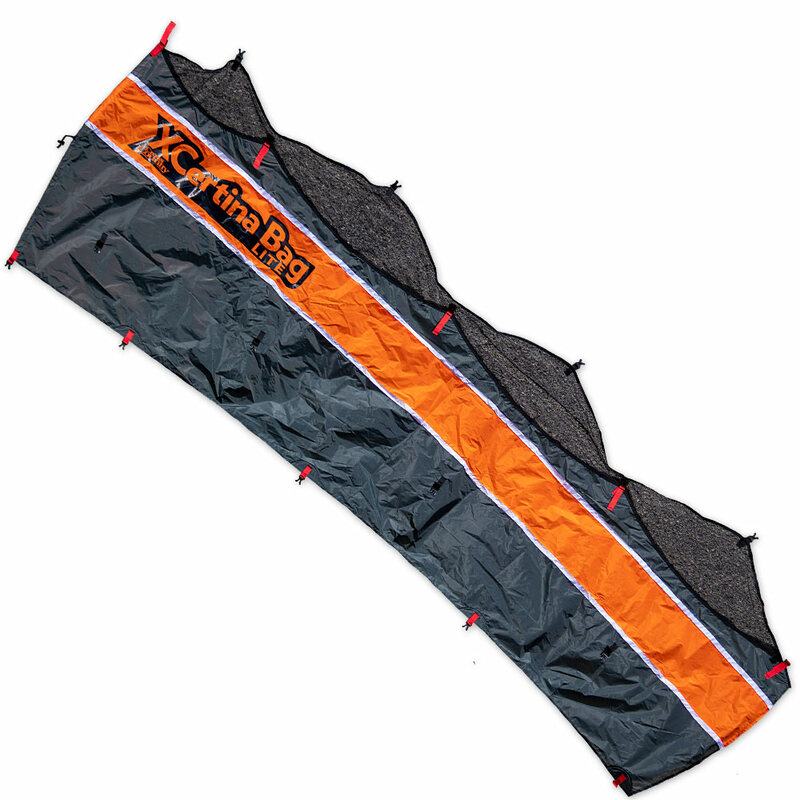 The weight has been reduced by using buckles rather than a long zip, and using lightweight rip-stop cloth. 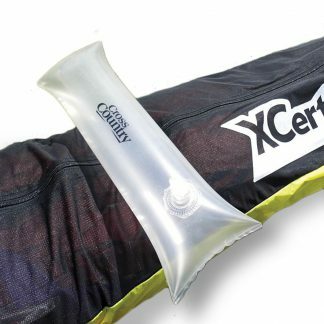 This means a weight-saving of nearly 50% over the original XCertina bag. 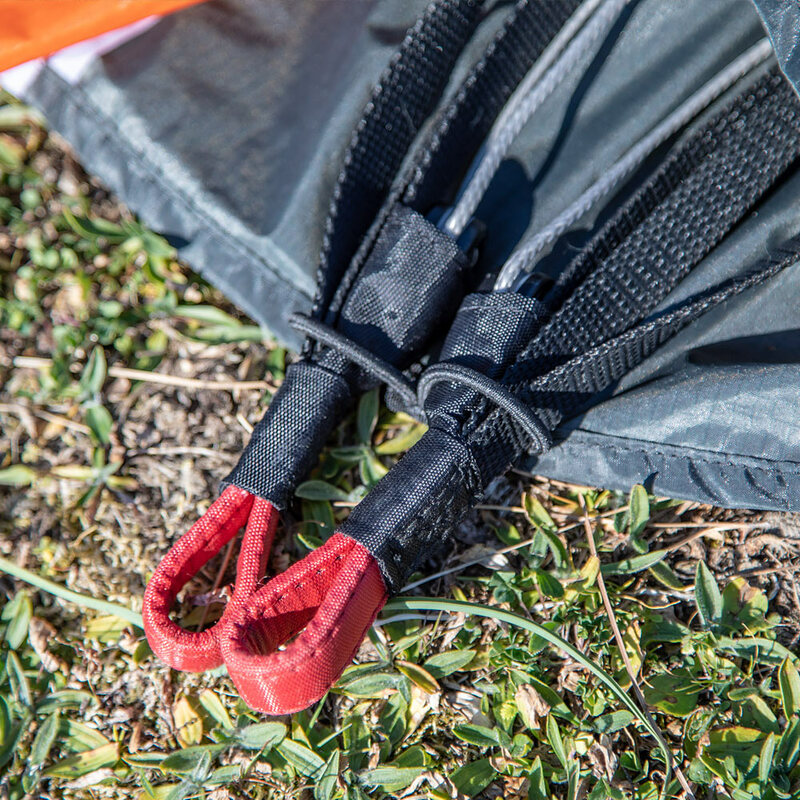 Most wings have some plastic rods in the nose, and it is important to pack these carefully. Careless packing can bend and damage these rods. Concertina packing is the best way to make sure your wing stays in top condition, but this can be difficult especially in a windy landing field. 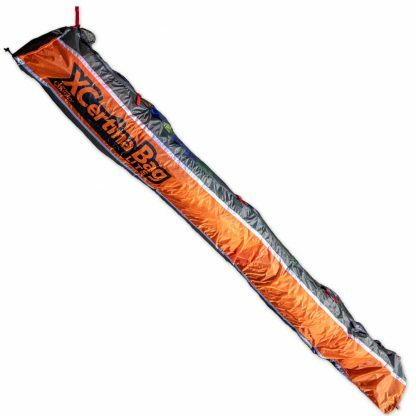 The XCertina Lite will make this task a breeze without weighing you down. Measure the chord at the centre of the wing to work out the right size for your wing.